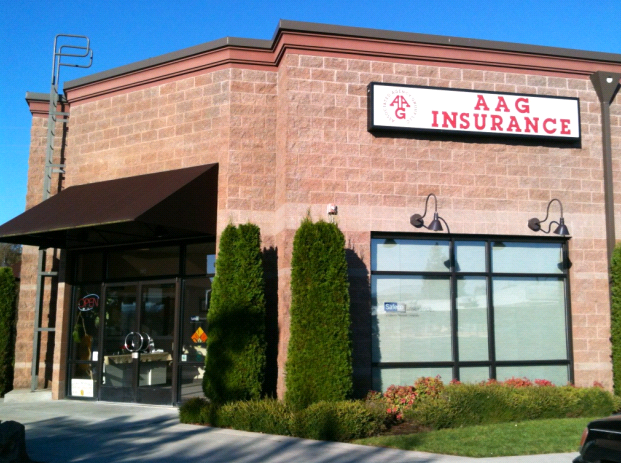 With well over 100 years of collective experience, Associated Agency Group has been providing the residents and entities of Kennewick, WA with comprehensive insurance solutions to protect their families and their assets. We have 7 office locations for your convenience, and a full staff willing to create the right policy to fit your needs. Your protection is our priority. That is why we’ve partnered with over 70 of the nation’s top insurance providers including SafeCo, Grange Insurance, and Liberty Mutual. These relationships give us the ability to shop for competitive rates and create individualized plans. 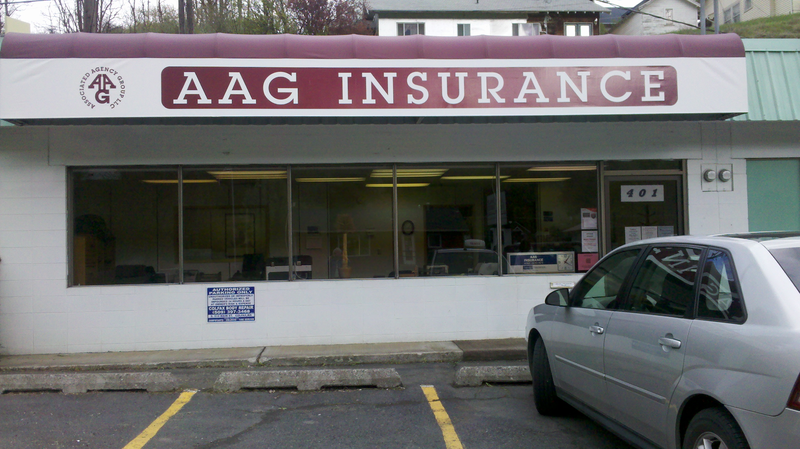 We are able to provide our customers with traditional policies like home, auto, bonding and business insurance. 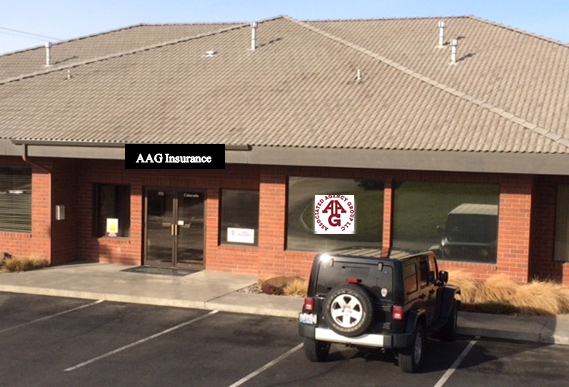 In addition to that, we specialize in protecting medical spas and farms. With our knowledgeable team of agents, we can create any policy to fit your unique needs. 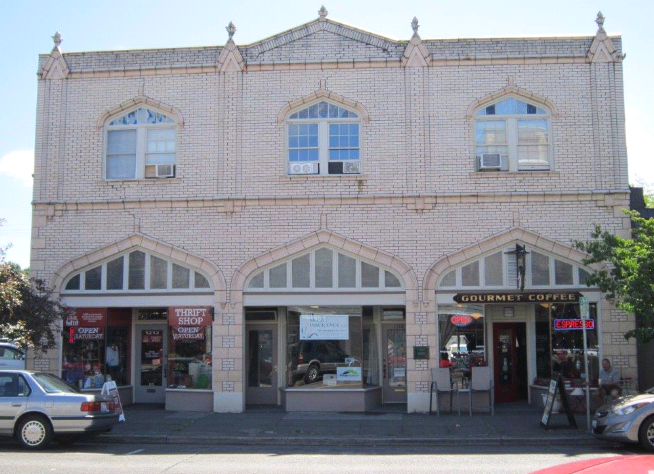 We’ve been in business for over 40 years and we are proud to serve the people of Washington and beyond. We are always there to answer your call and if we miss it, we will return it immediately. Our agency support several community events we apart of our local chamber of commerce. For more information, call or contact us today. To get started on a policy, request a quote. This is one of our many specialty policies. We take pride in providing this coverage nationally and being recommended by those across the U.S.